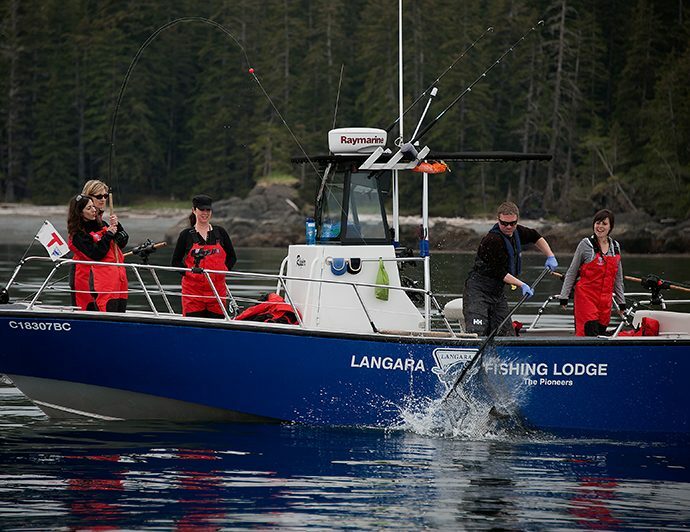 There’s no better destination for serious salmon seekers than Langara Fishing Lodge. 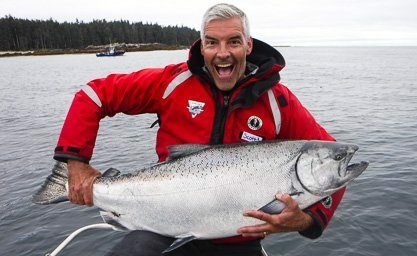 The thrill of fighting an ocean-run Chinook salmon belongs on the to-do list of every angler. Our guests can enjoy maximum hours on the water — as early as 5:30 a.m. to as late as 9 p.m. 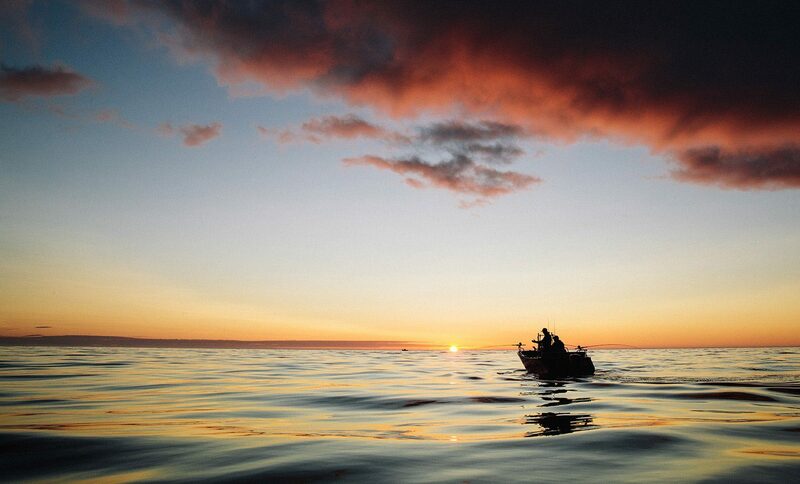 Enjoy fishing with expert guides in our custom-built fleet of boats. Head out unguided and enjoy Langara on your own. 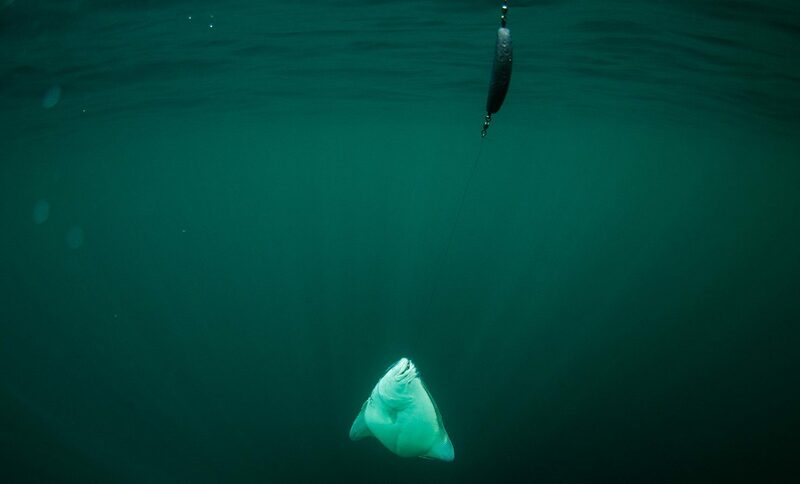 The depths of our waters offer productive bottom fishing for Halibut and other species. The patient anticipation of the bite and the thrill of the ensuing fight. 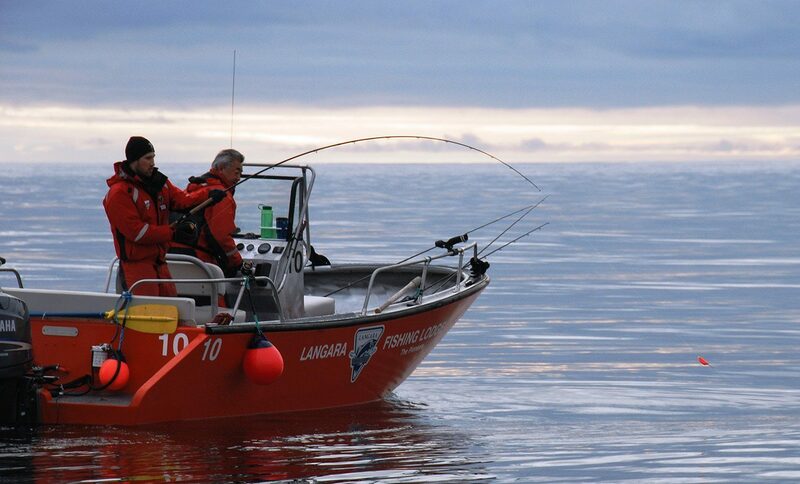 There’s no better fishing experience than hooking into an ocean-run Chinook salmon, and no better place to enjoy it than Langara Island. 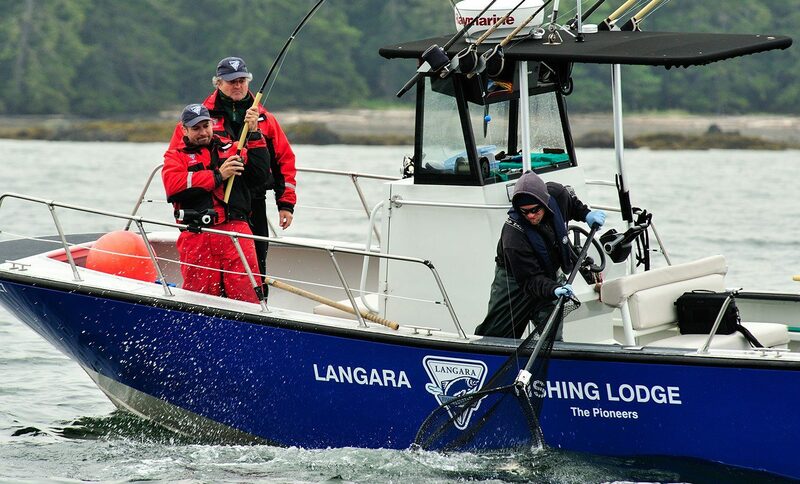 We pioneered sport fishing here over 30 years ago; today, Langara ranks amongst the great fishing destinations in the world. 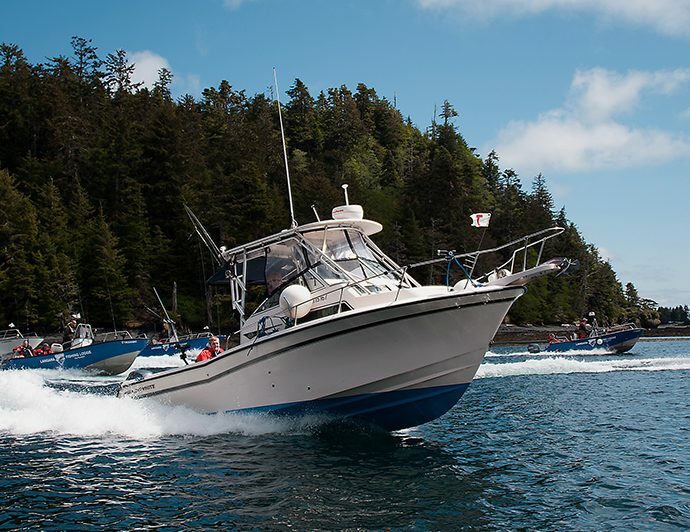 With your boat docked right outside the lodge and salmon-filled waters just minutes away, Langara Fishing Lodge is the perfect venue for avid or aspiring anglers who want a taste of remote B.C. sport fishing at its very best. 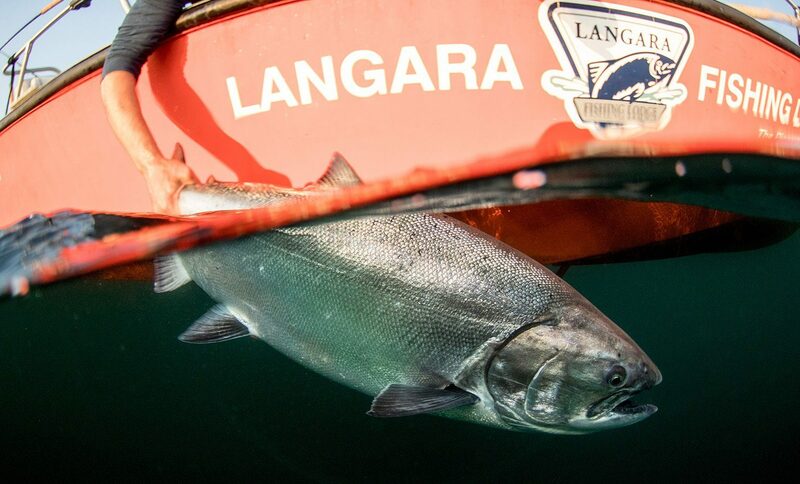 Guided or unguided, first-time fishers or serious salmon seekers, rest-and-relax or dawn-to-dusk — any way you want to enjoy Langara is fine with us. Whatever your preference or experience level, guests are free to come and go as they please from as early as 5:30 a.m. to as late as 9:00 p.m. — each group is assigned their own private boat(s), with no restricted hours for guided guests. And you can rest easy knowing that behind our unstructured format is a finely-tuned operation with best-in-industry safety standards. Salmon fishing, bottom fishing, whale watching? 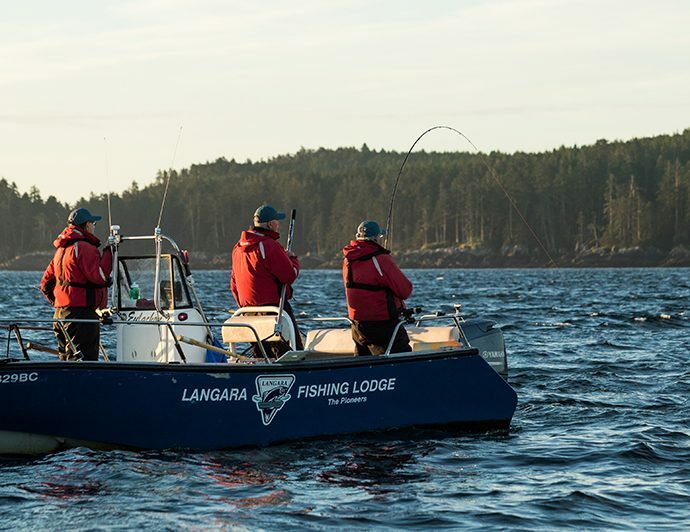 At Langara Island, there’s no need to schedule your days around catching this or that species, or losing an afternoon of fishing to go searching for wildlife. Productive salmon fishing and bottom fishing can be found all around our island, and all a short distance from the lodge, making it easy to target either fishery at various times. 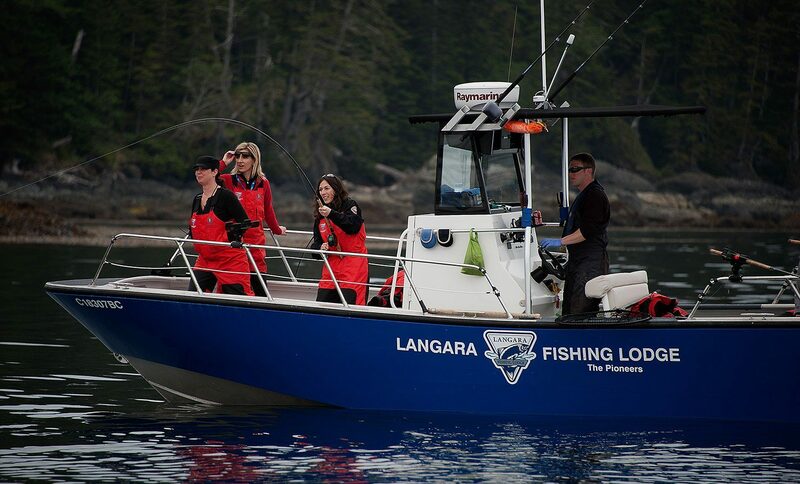 And the best whale watching at Langara Island is usually near our fishing grounds — after all, both the salmon and Humpback whales are here to feed on the same baitfish. Electronics: Raymarine GPS/fishfinder, AIS global positioning system, VHF radio. We know one of the great joys of any fishing trip is bringing your catch home to share with family and friends. Learn more about how we ensure your catch is cared for at the lodge, including shipping and processing options.